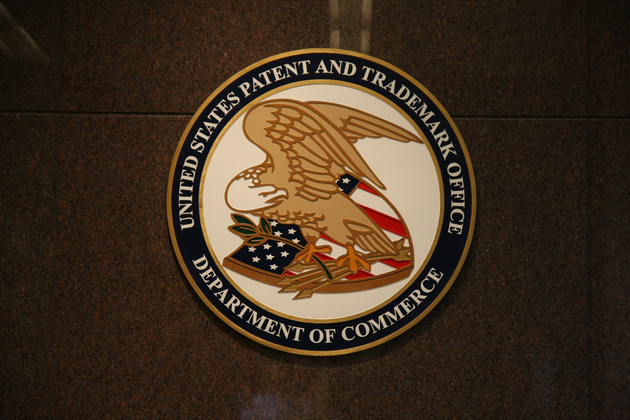 In the US it’s estimated that lawsuits from patent assertion entities, commonly called patent trolls, have cost the US economy some $300 billion in lost wealth, causing far-reaching repercussions in terms of missed opportunities from companies scared of possible legal exposure. Many in Washington, Silicon Valley, and elsewhere have been calling for the system’s reform. The cause has been championed by everyone from President Obama, to Google, to the EFF, all of whom argue that the current system disincentivizes innovation, often unfairly rewarding marginal and overly broad claims to inventions at the expense of future entrepreneurs. Follow this stream for the latest news in the fight to bring sensibility to the system.